TOPDRIFT ROUND 1 RECAP VIDEO! 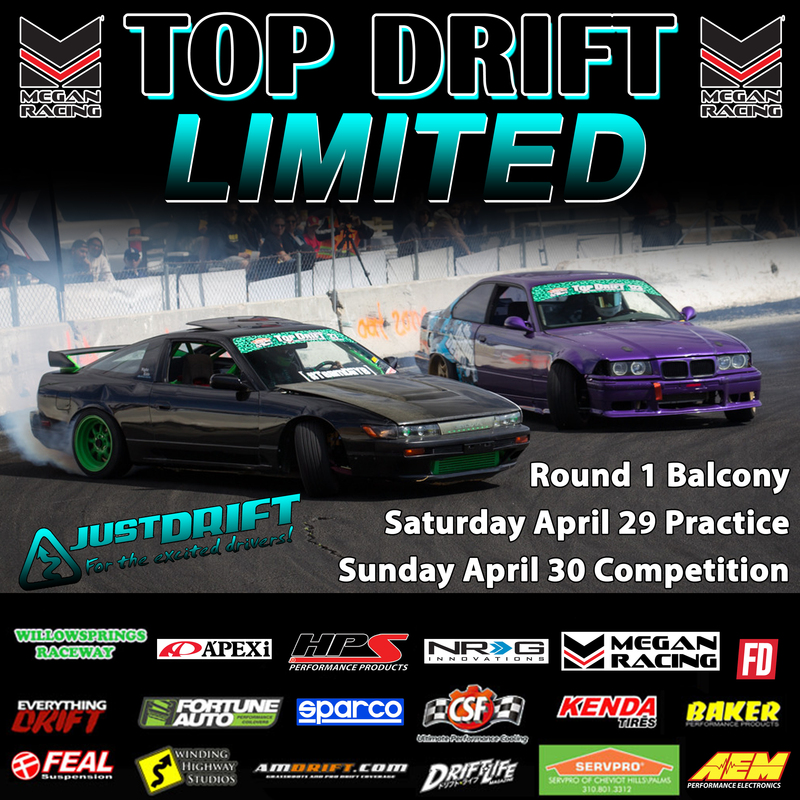 JUSTDRIFT | admin March 31, 2017 | Comments Off on TOPDRIFT ROUND 1 RECAP VIDEO! 1 more week…. 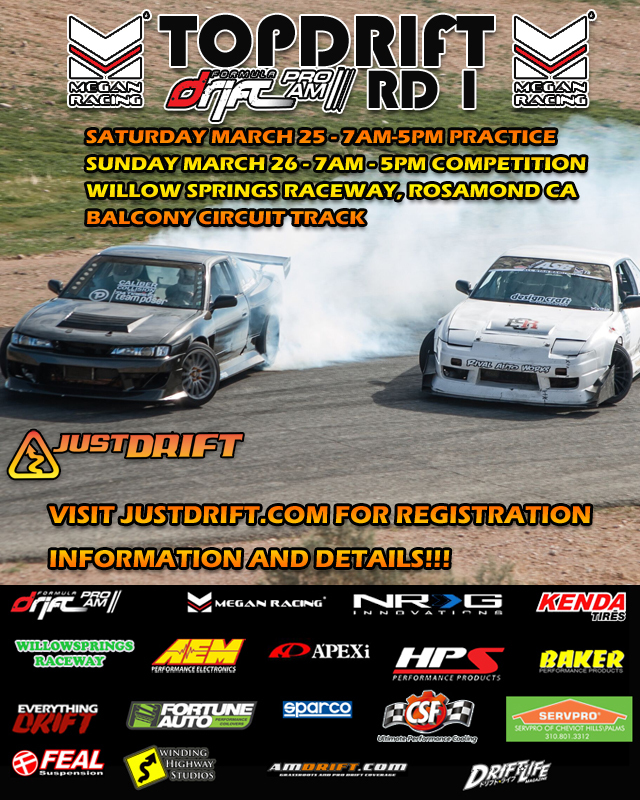 TOPDRIFT Rd 1 2017! 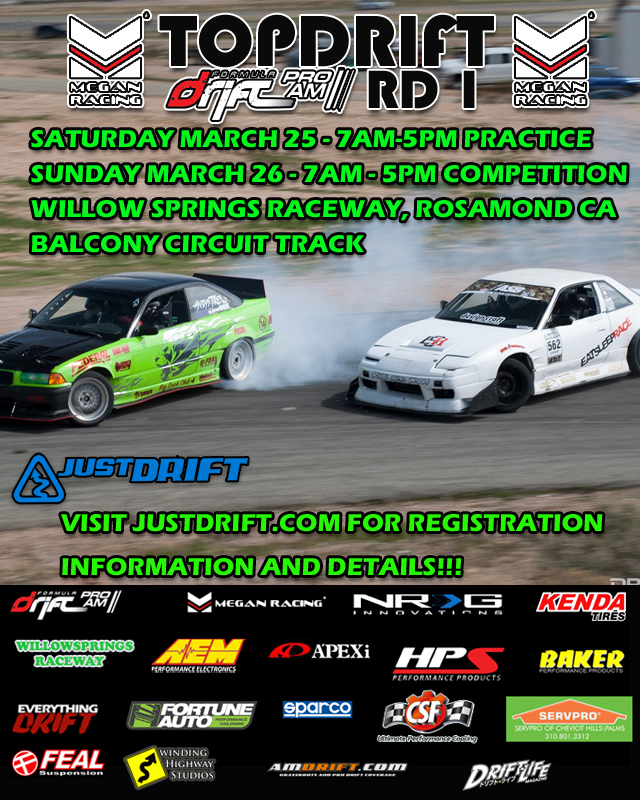 JUSTDRIFT | admin March 19, 2017 | Comments Off on 1 more week…. TOPDRIFT Rd 1 2017! 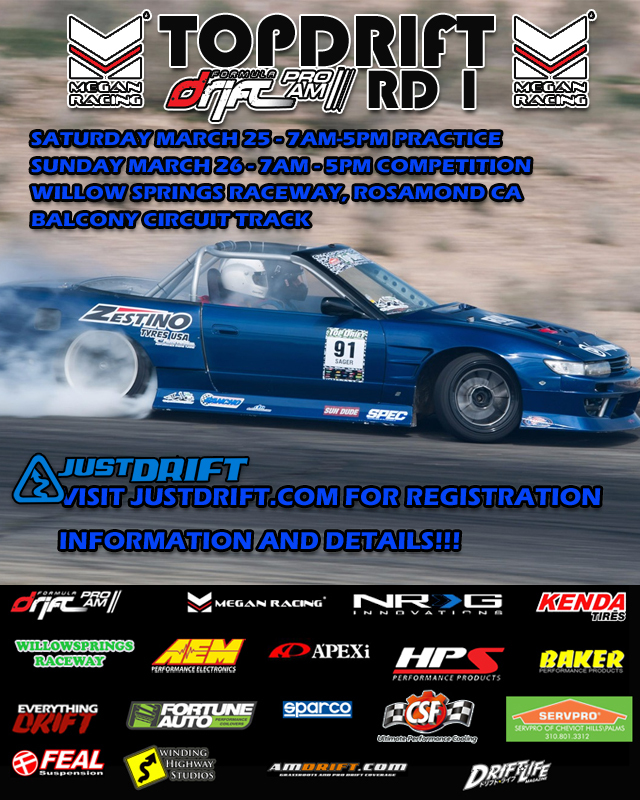 JUSTDRIFT | admin March 16, 2017 | Comments Off on One more week! 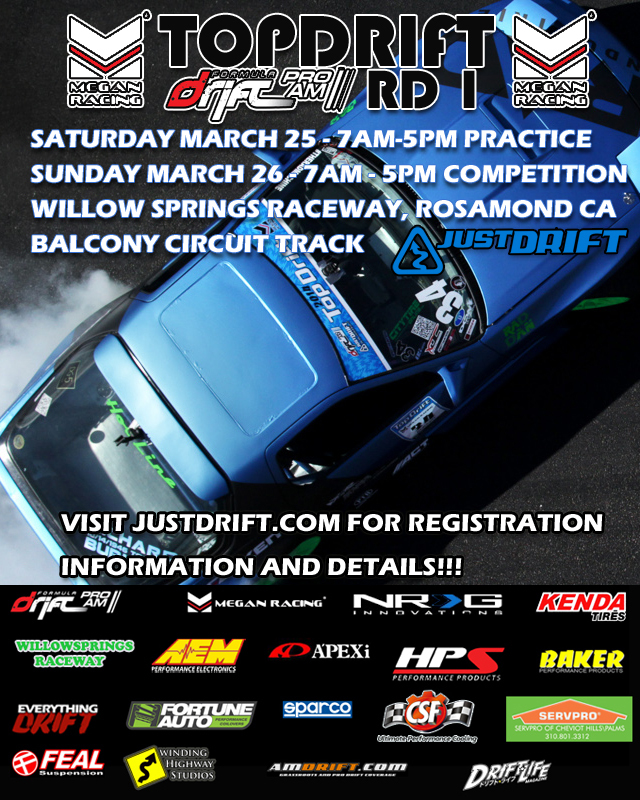 TOPDRIFT ROUND 2! 2 MORE WEEKS! JUSTDRIFT | admin March 13, 2017 | Comments Off on TOPDRIFT ROUND 2! 2 MORE WEEKS!